It’s been a very long time in between posts! I felt that I needed a few months to fully digest the year of many changes. In the year of Imi’s 100 year, some drastic changes have taken place that affects the Global Krav Maga community. Some positives: the successful celebrations around the world to highlight Imi’s 100th year – special mention must be given to the South American Krav Maga Federation for an outstanding event in Brazil that united (for a while) the various Krav Maga organizations for a common cause – celebration of Imi’s life and vision! This year has also brought out many negatives and splintering of an already splintered community. 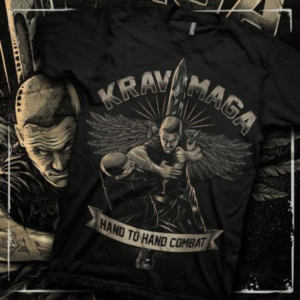 The biggest hit has occured in the International Krav Maga Federation (IKMF) in which the leader of that organization was allegedly expelled, formed a rival organization and left many not knowing which way is up! Gabi Noah had already left to form IKM prior to this, although he continued to work closely with the IKMF. Another recent departure has seen Eli Ben Ami join Gabi in the IKM (taking many territories with him). This leaves Avi Moyal heading up the IKMF with a new GIT and international representatives – although it is obvious that the IKMF is in a rebuilding period. As mentioned, Eyal Yanilov has formed Krav Maga Global (KMG) and taken many countries with him as well as a fare share of teaching talent. KMG is not a transition of the IKMF, rather a new group entirely (made up of former IKMF people). 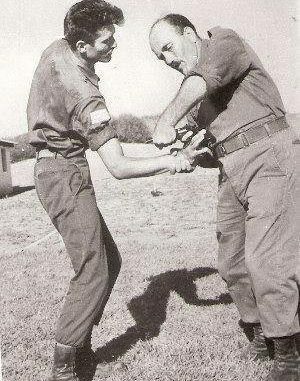 The Israeli Krav Maga Association (IKMA), Imi’s original organization now headed up by Haim Gidon, continues to build. If we also add the ever growing number of new Krav Maga organisations, some with extremely questionable lineages, we as a community are even more apart, less united. At least it was pleasurable for those few moments in Brazil all those months (seems like years) ago.